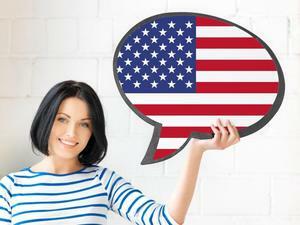 Join us for the American Center’s monthly English conversational club!! Please register by November 26 at acprague@state.gov. Please include “Konverzace” as the subject in your email.